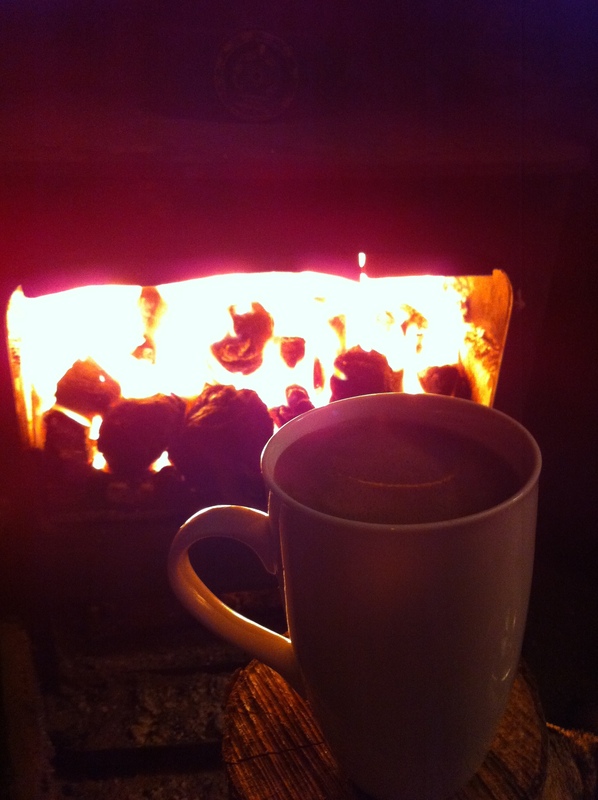 I’m fussy about my hot chocolate though, I like it very rich and very dark. If I’m in a hurry, San Cristobal’s rich drinking chocolate is the next best thing to the ritual of slowly melting dark chocolate into the milk. My favourite spice to add at the moment is cardamom, and three bruised cardamom pods per cup seems to be about right. Pop them in the milk before you start to heat it up, and they’ll have infused nicely by the time you’re ready to drink the hot chocolate. A teaspoon or so of rosewater added right at the end is a lovely variation too – it makes the chocolate taste a little sweeter somehow. I found this recipe for cardamom and orange hot chocolate today, and it is absolutely ravishing. The orange zest adds a lovely, subtle bitter note. cardamom is such an amazing spice to have with chocolate – absolutely delicious. Ravishing is a great word to describe it! Happy to hear you enjoyed the recipe.